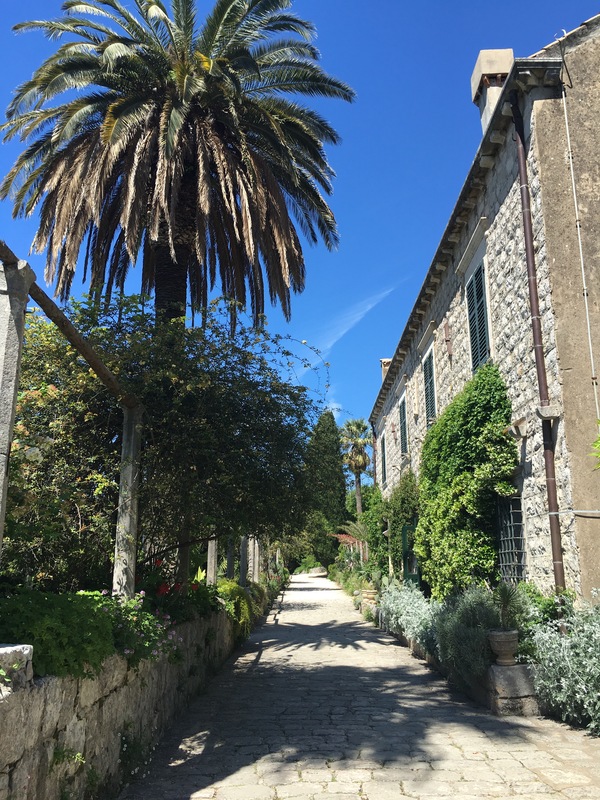 In our last post we taked about best things to do in Dubrovnik region in the spring time, and one of the top 5 things were the beautiful Trsteno Arboretum, river Ombla and Pelješac. Taking a local bus is the cheapest way to get around – for example it takes 30 min to Trsteno Arboretum, and the cost in one way is 20-27 kunas (3-4 euros). 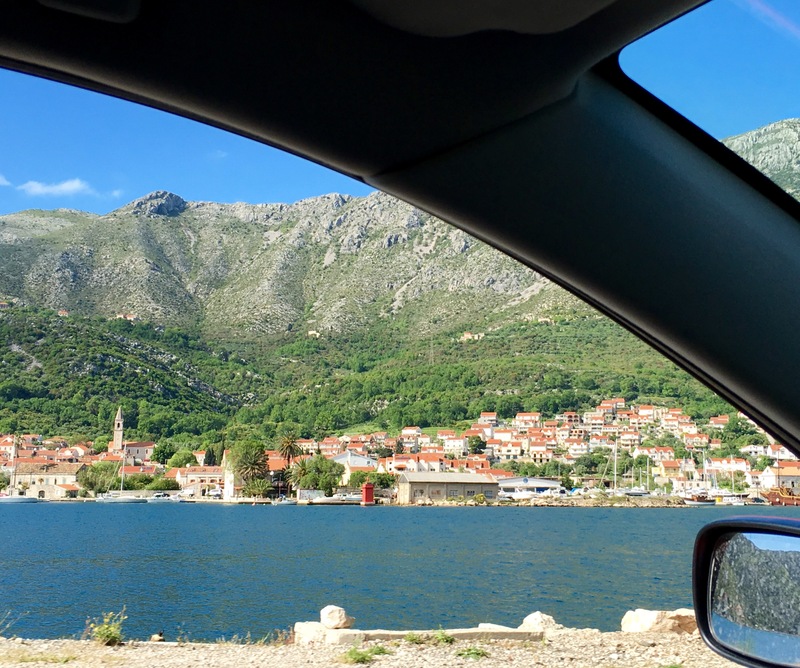 But it is a bit difficult to get to Pelješac with a bus as there are only 2-3 bus lines daily so you have to be careful about the bus schedule. If you want to be more flexible, and for example stop at the river Ombla on the way to Arboretum (it is a very interesting experience), or go to have some delicious oysters in Ston and to see the Walls of Ston (second longest walls in the world) which is only 30 min drive north from Arboretum – you can rent a car for the day for 50-60 euros, plus 10 euros insurance. The agency that offers this, that we tried and we liked, is called Korkyra Dubrovnik, tel: +38520421689. This is another way to transport, or better to say relax at the back seat and enjoy the view from the car.. Yes, the price is higher than other transportation ways, but this way you do not have to worry about traffic, gas..aaand you can have a glass or two (or three) of wine and not worry about driving! You can rent a high-class car with a driver, with prices ranging from 1000kn (cca 150 euros) for 4 hours, and 1500kn (cca 200 euros) for 6 hours. The agency offering this amazing service is again the Korkyra Dubrovnik agency. Taxi service from Dubrovnik to Trsteno Arboretum which charges 27 kuna for the start, and 9 kuna per kilometer. With this rate it would cost you around 200 kn (cca 27 euros) to Arboretum Trsteno, trip that is approximately 20 kilometers one way. If you want to order a taxi this is the number to call: +38502332222. Another taxi from Dubrovnik to Arboretum, the more expensive one, is charging 250 kn (cca 35 euro) one way from Dubrovnik Old Town to Arboretum Trsteno, and is called Radio Taxi, tel:+38520411411.